Social media marketing has evolved significantly over the past few years, and staying up-to-date on trends is crucial for success. 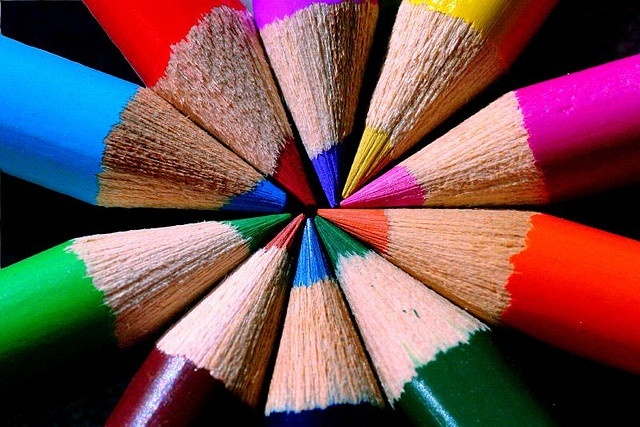 One of the biggest trends is image-centric marketing rather than traditional text-based. According to Trend Reports, between 65 and 85 percent of people describe themselves as visual learners. This means they digest information more easily by viewing an image instead of reading text. Understanding this phenomenon can help optimize your social media marketing campaign and give you an edge over competitors who mainly publish written content. Let’s discuss the benefits of images in further detail, how pictures can be implemented in your social media marketing campaign, and the top image-based social media sites. Most people have a limited attention span. In an information age where data can quickly become overwhelming, people have to pick and choose among plenty of content options, all begging for their attention. This has resulted in many people skimming through content to extract what they’re looking for. When there’s a long winded post with nothing but text, it can turn many visitors off because they simply don’t have time to read through it. However, incorporating images is a natural way to grab attention. It’s the perfect motivating force to encourage visitors to stick around and explore content in greater detail. Although quality written text can be persuasive, some well-placed images can take it one step further. Creating breaks between text gives people time to stop and think about points and concepts. This is especially important when attempting to explain how a product works, an app, step-by-step directions, etc. The end result should be helping readers achieve a thorough understanding. The right pictures are also an easy way provide an element of contrast. Line after line of text quickly becomes boring. Images can solve this problem by making posts more vibrant and visually stimulating. They can take a somewhat boring post and spice it up. Since practicing effective SEO tactics and strategies is important for the health of your online marketing initiative, every trick you implement is helpful. A simple way to get an SEO boost is by adding a few pictures to each post along with relevant alt and meta tags. This includes the image file name, as well as the Title, Alt and description tags. Properly labeling these tags will help Google index your content and figure out how relevant and useful it is. When posting images to social media sites, take advantage of whatever tagging system they offer and include hashtags when possible. Now that we’ve discussed the advantages of images, let’s consider some of the top social media sites that are image-focused. This relatively-new network basically came out of nowhere to claim a legitimate portion of the social media landscape. A large part of Pinterest’s success is due to its simplicity and aesthetic appeal. Rather than relying on an abundance of text, it focuses on a clean, light colored background with pins that feature images and videos. Unlike other major social media sites like Facebook and Twitter with a lot of interaction, users are limited to “repins,” “likes” and brief comments. 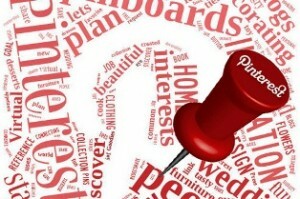 Consequently, Pinterest mainly revolves around the exchange of ideas via visual content. If you’re not already on this network, create a profile and launch a social media campaign. It’s one of the easiest sites to learn, and the number of users is constantly increasing. You simply create boards, which are separated into categories. Then, relevant images or videos are pinned onto each board accordingly. This is followed by a brief description to help users and search engines find content. Placing content from other pinners onto boards is easy, which makes it perfect for making connections with like-minded people. The best part is the viral quality that Pinterest offers. More followers results in a higher potential for content to be repinned. In turn, this can help increase exposure with minimal effort. While it’s possible to reach most demographics through Pinterest, roughly 70 percent of users are female. This makes Pinterest excellent for businesses in niches like home décor, fashion, food industry and arts and crafts. Instagram has quickly become a popular way for individuals and businesses to share pictures with their audience. According to Free World Media, Instagram is growing faster than both Twitter and Facebook originally did. While it doesn’t have the same user volume as these behemoths at the moment, this is likely to change in the future. That’s why it’s smart to get on board now and build a presence before competitors do. Although it was originally accessible only on iPhones and Androids, it can now be used on the web as well. The concept is creative and fun, with a high level of interaction between companies and consumers. It’s also the perfect tool for building rapport with consumers by giving them a firsthand look into a company and its employees. For example, some businesses take pictures of employees at the office or at events. This can help a business come across as being more personable and not just some faceless corporate entity. You can also encourage consumers to take pictures of themselves using a product or a service in action. Including consumers in a marketing campaign is a great way to establish loyalty and build brand ambassadors who will gladly spread the word. This makes it an ideal tool for branding even on a small budget. 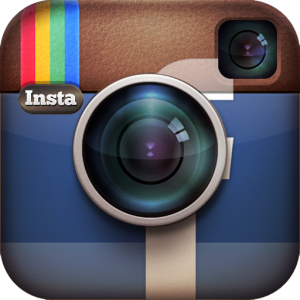 Some major companies that have successfully utilized Instagram include Starbucks, Red Bull and ABC News. Tumblr (acquired by Yahoo! for $ 1.1bn) is a microblogging site that’s primarily used by artists and creative-minded people. Although it’s possible to create a variety of content, a large percentage is image based. Adding pictures is easy and can be done by posting images from the web or by re-blogging from Tumblr itself. It has a simple interface and a variety of free themes. It also has a hip feel and is very popular among young people who are 25 and under. 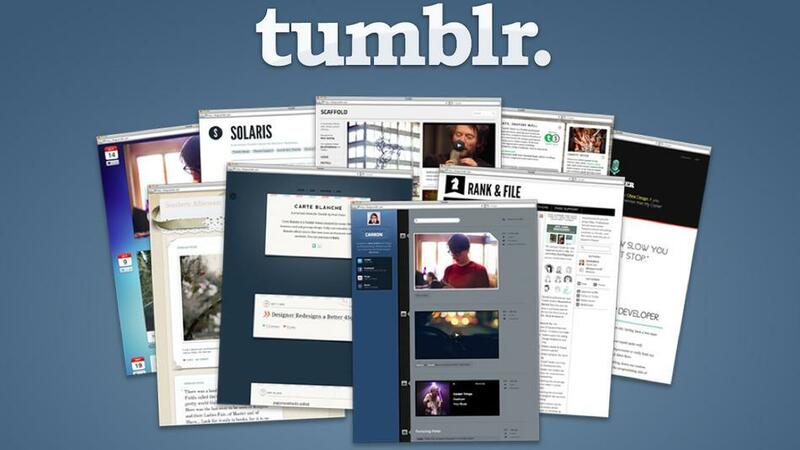 Regardless of the industry, Tumblr is an effective way to showcase a product or service. Some businesses like the NBA use it to give their audience a behind-the-scenes perspective that allows them to connect on a deeper level. For instance, they show pictures of teams in the locker room to give fans a feel for players’ personalities. Restaurant owners can showcase dishes, appetizers and desserts they serve to entice customers. Fashion designers can feature pictures of models and customers wearing their clothing. For businesses looking to reach a young audience, this network can be a gold mine. 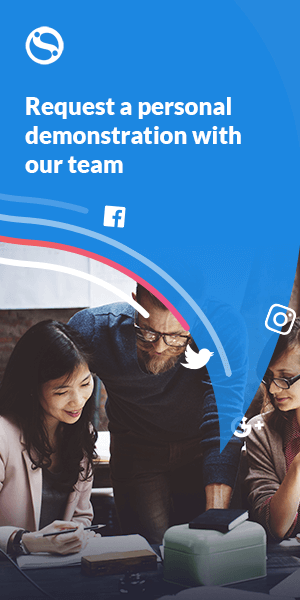 Due to the ease of sharing, it’s possible to connect with relevant consumers and network with other businesses. Tagging is convenient, so optimizing content for SEO is a snap. The minimalist layout also makes it easy to learn and navigation is highly intuitive. With this being the platform of choice for many trendsetters, it’s also helpful for staying up-to-date on what’s trending. Since Tumblr isn’t completely saturated with competition and still off the radar of many marketers, it’s a great way to give your brand a boost. 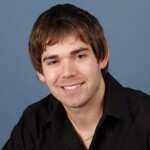 Jayson DeMers is the founder & CEO of AudienceBloom, a Seattle-based SEO agency. You can contact him on LinkedIn, Google+, or Twitter. Next story A White Label Social Media Management Tool to Call "Your Own"